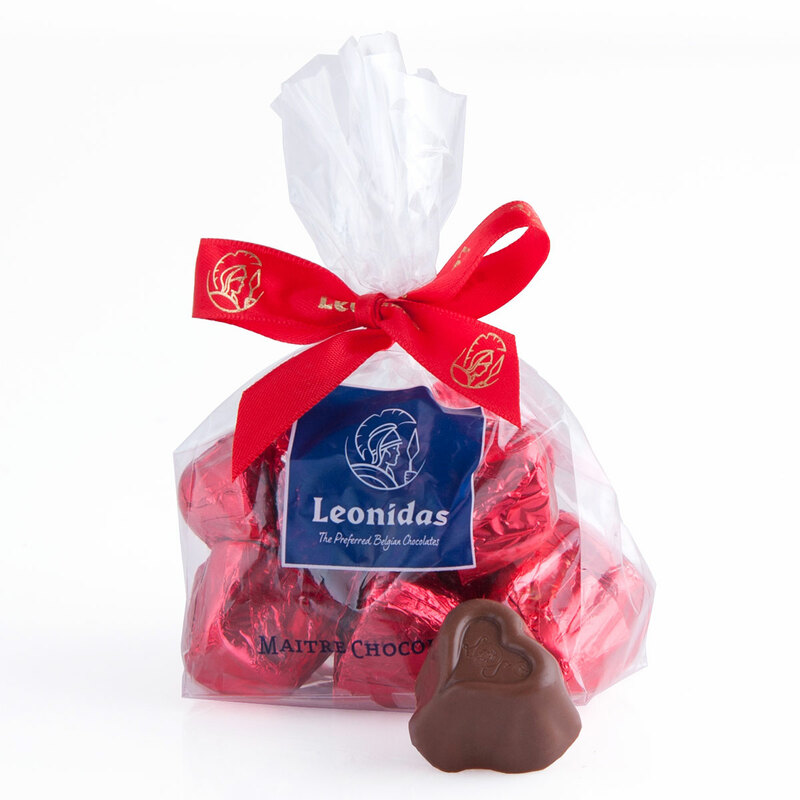 Leonidas will give you butterflies in your stomach on Valentine’s Day 2019 with this beautiful gift basket with delicious chocolate creations. 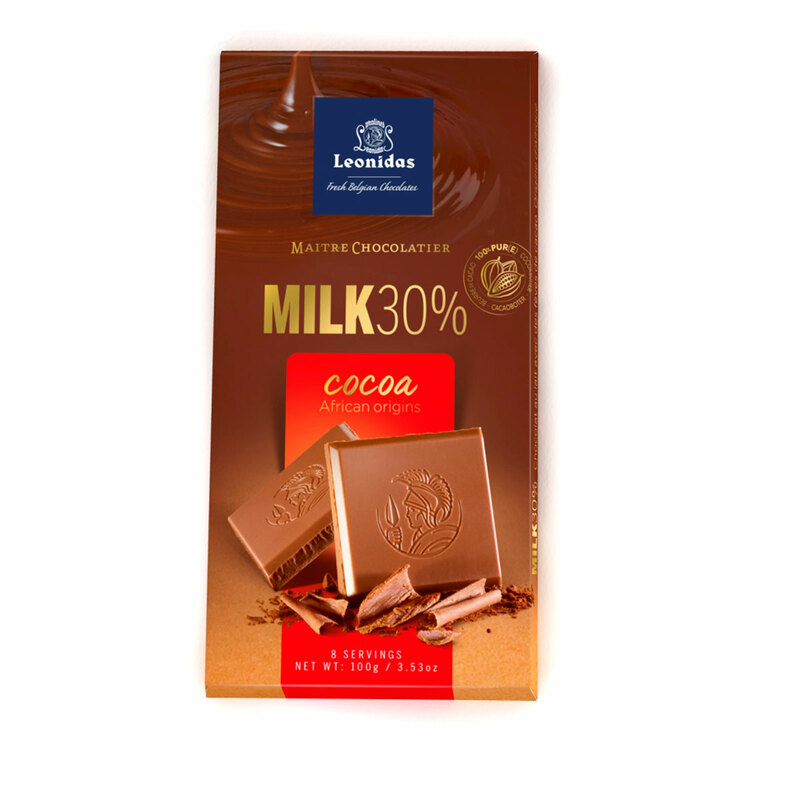 Make a good impression this year with the divine chocolates, chocolate hearts, chocolate bars, and other delightful Leonidas creations. 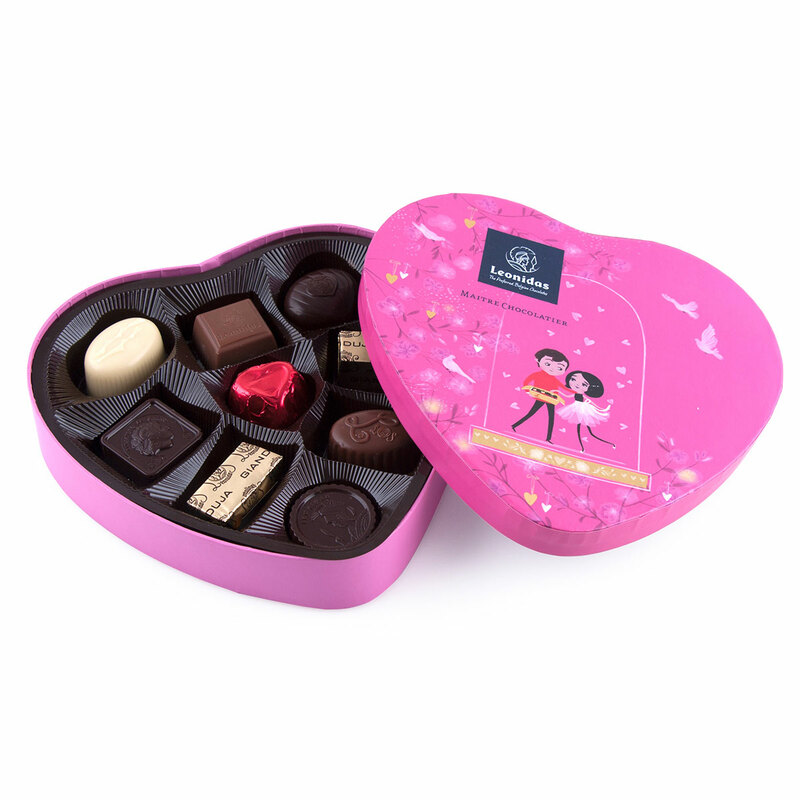 The limited-edition heart-shaped gift box is specially decorated for the occasion with a charming, romantic drawing and is filled with a range of dreamy chocolates. 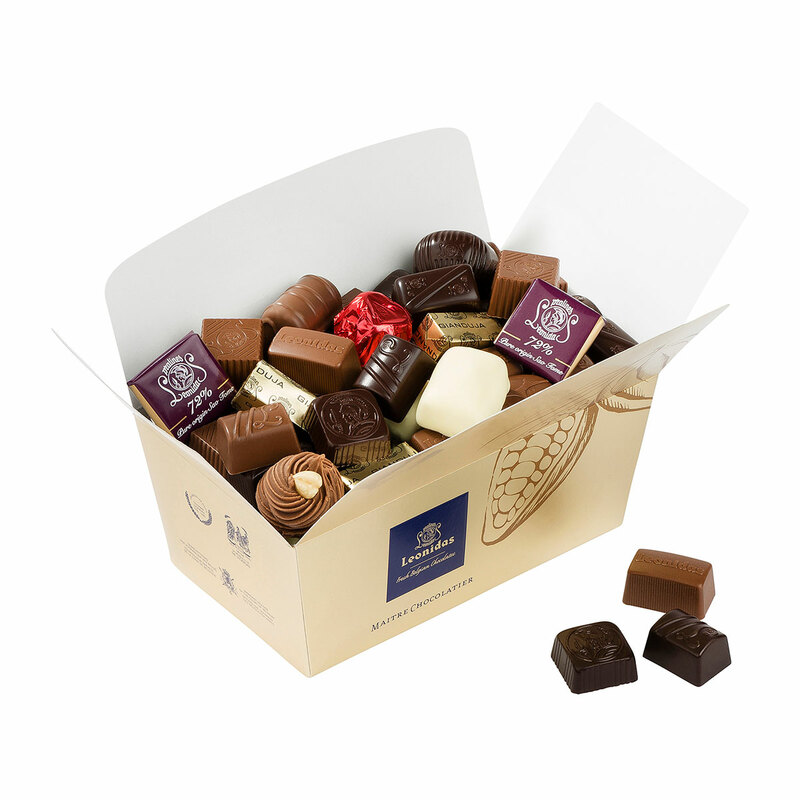 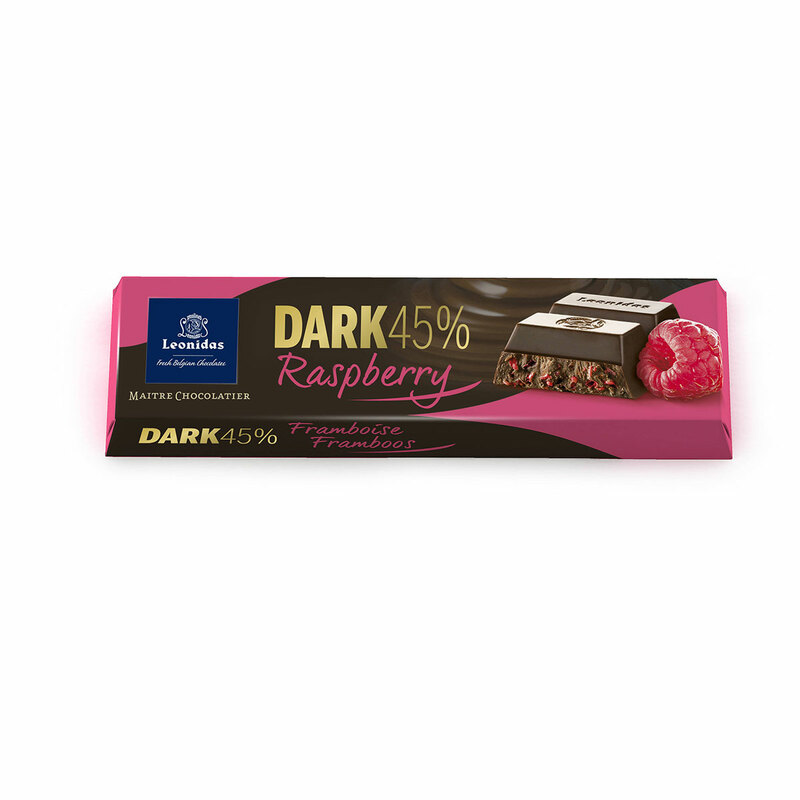 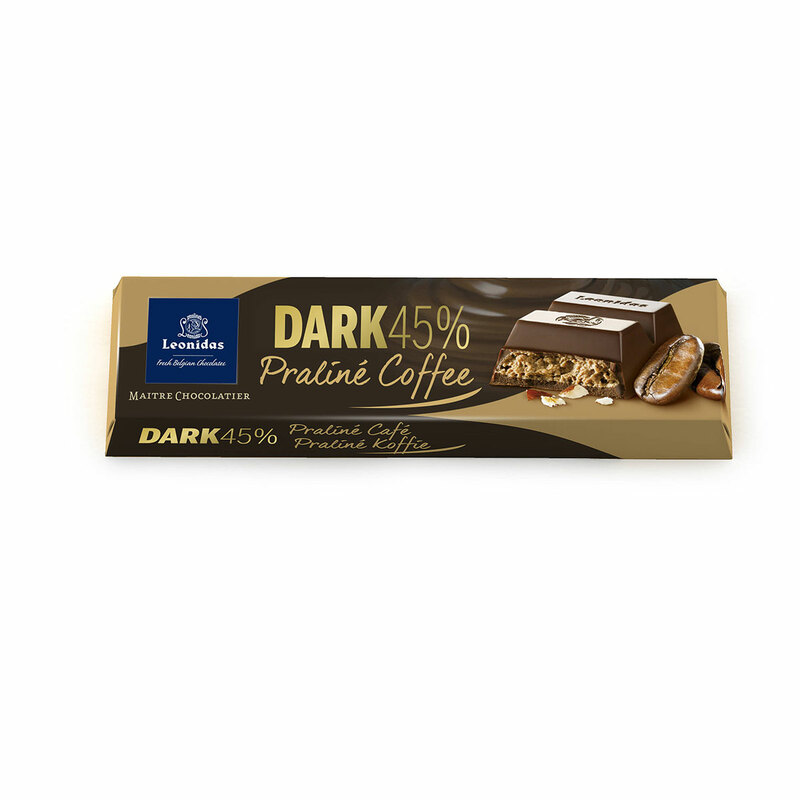 Let her enjoy a ballotin with classic chocolates with fillings such as ganache, praliné & caramel, a bag of chocolate hearts, a milk chocolate tablet, a dark chocolate bar with raspberry, and a dark chocolate bar with coffee praliné. 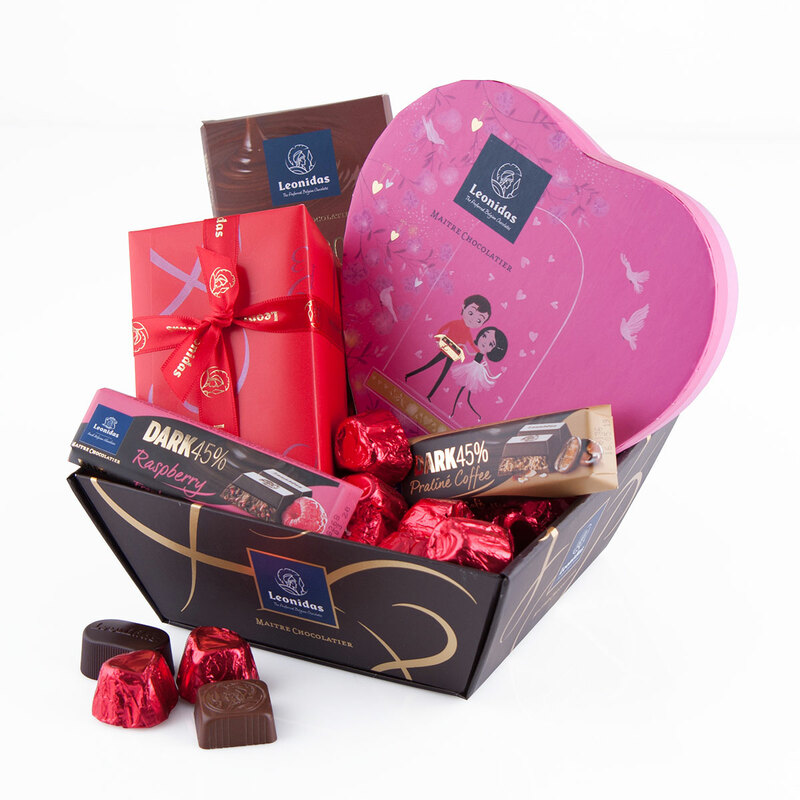 This beautiful gift will definitely make her heart melt.